As Hotch fights for his life due to complications from his stabbing at the hands of George Foyet, a.k.a. “The Reaper,” he experiences visions of his late wife, Haley, and his nemesis, Foyet. Meanwhile, the BAU searches for a missing teenager and investigate her estranged father as a suspect in her disappearance, on CRIMINAL MINDS, Wednesday, Oct. 23 (9:00-10:00 PM, ET/PT) on the CBS Television Network. 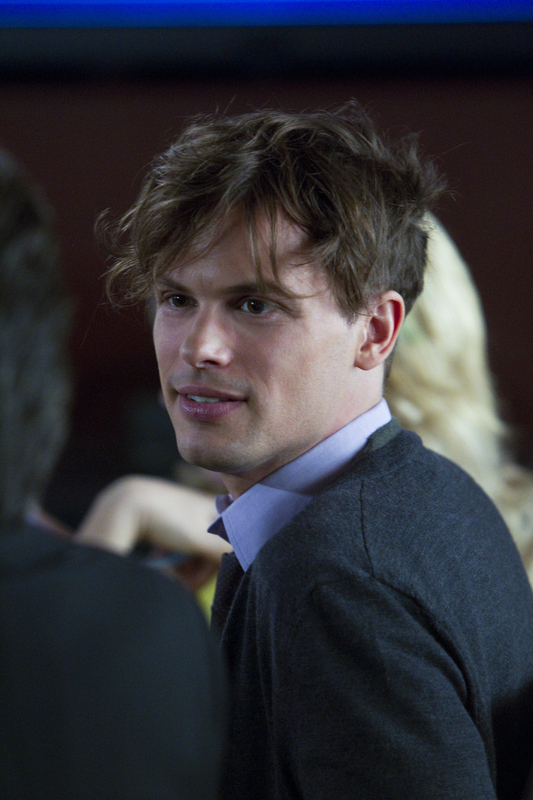 Pictured: Matthew Gray Gubler as Dr. Spencer Reid Photo: Richard Foreman/CBS ©2013 CBS Broadcasting, Inc. All Rights Reserved.